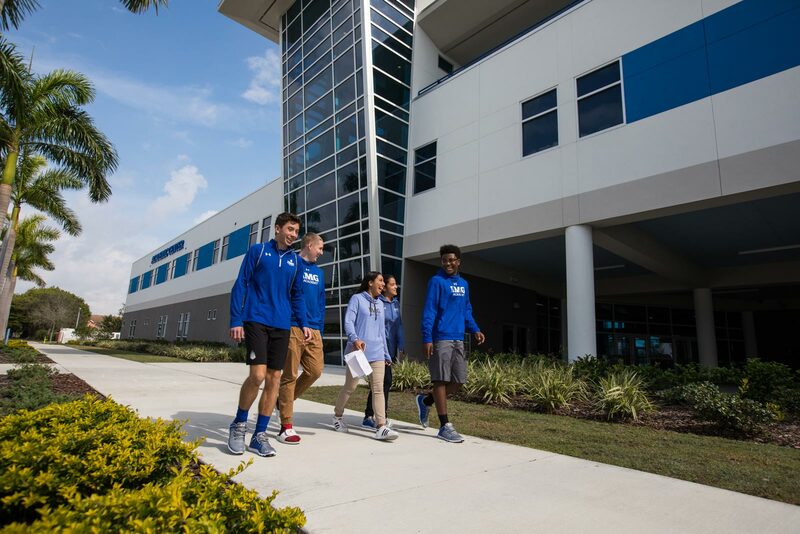 IMG Academy is one of the world’s most prestigious boarding schools and admits a limited amount of students annually from a large pool of qualified applicants, so we encourage interested student-athletes to submit an application as early as possible. Submit your online application to get started today. 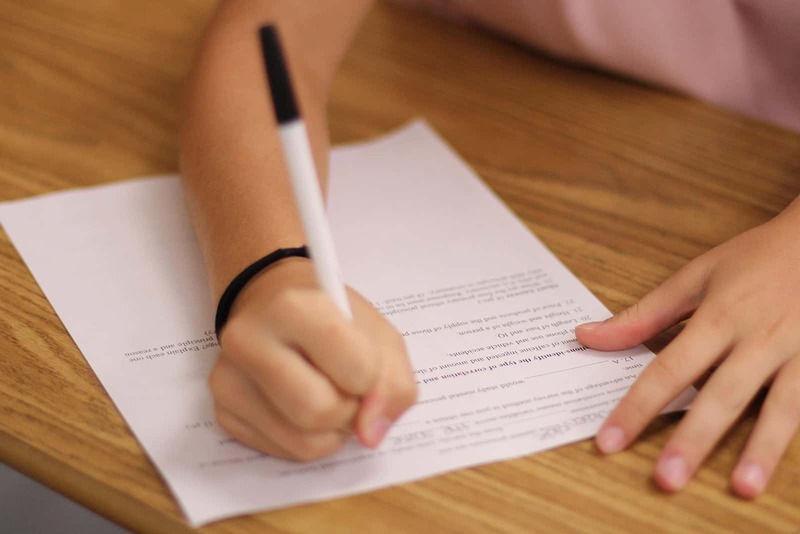 All non-native English speakers are encouraged to submit results of a standardized English proficiency test to help with proper class placement. This test is mandatory for those applying to grades 11, 12, or Post-Graduate. 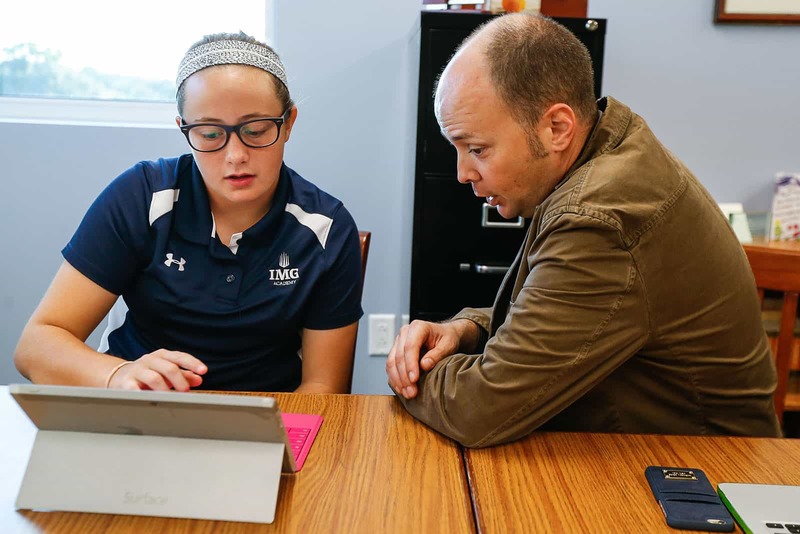 IMG Academy accepts the following results: Duolingo, TOEFL, TOEFL Jr., or IELTS. If you need to take a test, the Duolingo test can be completed at your convenience through link below. Whether you’ve submitted an application online or you’re interested in learning more, we encourage the opportunity to connect! Participating in one of our camp programs or scheduling a visit to campus are great opportunities to become more familiar with IMG Academy. If you’re interested in connecting with our Admissions staff or speaking with a Student-Athlete Advisor, please email us at [email protected] or call 800-872-6425. Notification of decision will be sent directly to the applicant. 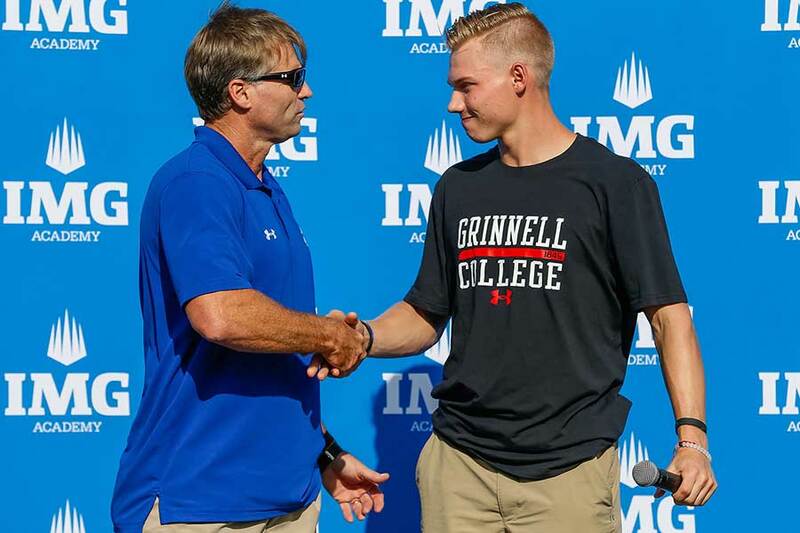 If offered admission to IMG Academy, a Tuition Enrollment Agreement (TEA) will be sent and must be returned by the date indicated along with the required financial deposit. IMG Academy looks for student-athletes who have a strong commitment to academics, athletics and personal growth. Student-athletes must be diligent in their school, sport and community duties, with a willingness to challenge themselves in each area. Is the Admissions process competitive? Absolutely. Each sport has a predetermined number of spaces available and IMG Academy classes are capped to maintain low student-to-teacher ratios. With applications being submitted from around the world, spots are quickly filled. How good do I have to be at my sport? While each IMG Academy sport has different qualifications for participation, all of our sport programs share a common denominator in that athletic performance is not the determining factor in acceptance. Most importantly, all prospective student-athletes are required to have a passion for their sport and a motivation to reach their full potential. It varies by sport: Baseball (age 13), Basketball (12), Football (14), Golf (8 for non-boarding, 12 for boarding), Lacrosse (12), Soccer (12), Tennis (8 for non-boarding, 12 for boarding), Track & Field (13). Does IMG Academy offer scholarships? Do you have a question or need additional help? Don’t hesitate to reach out to our admissions office if you have any questions about our admissions process, testing or setting up an interview at 800-872-6425 or [email protected].